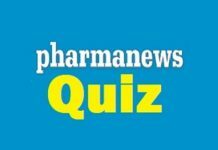 Home PANS Quiz of the Day Promethazine is an? C is the answer and the winners are Eze and Area. motion sickness. It can be used in adults and children over 2 years.